The Anti-Defamation Commission has condemned the decision by Belgium’s Wallon region, the country’s biggest territory, to ban Kosher slaughter. The ban, forbidding any slaughter in which the animals are not stunned first, is due to take effect next year will also apply to Halal meats. 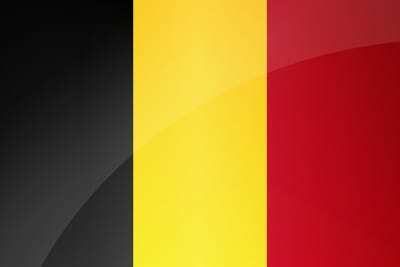 A similar ban will come into play in the Flemish region of Belgium by January 2019. Dr Dvir Abramovich, Chairman of the ADC, issued the following statement. “This is one of the most troubling attacks and violation of the Jewish people’s basic right to practice their faith and undermines religious liberty. This ban essentially says to Jews in Belgium that they not enjoy equal rights as others and need to leave if they want to continue to observe a central tenet of Judaism. We call on the Australian government to apply pressure and demand that the Federal government of Belgium reverses this anti-Jewish legislation which contravenes the historic democratic tradition that honours the core principles of a religion and respects its freedom. India has just banned the killing of cattle. Move into the 21st century everybody and eat more healthy fish.